An elegant development of homes designed for comfort and exceptional views. 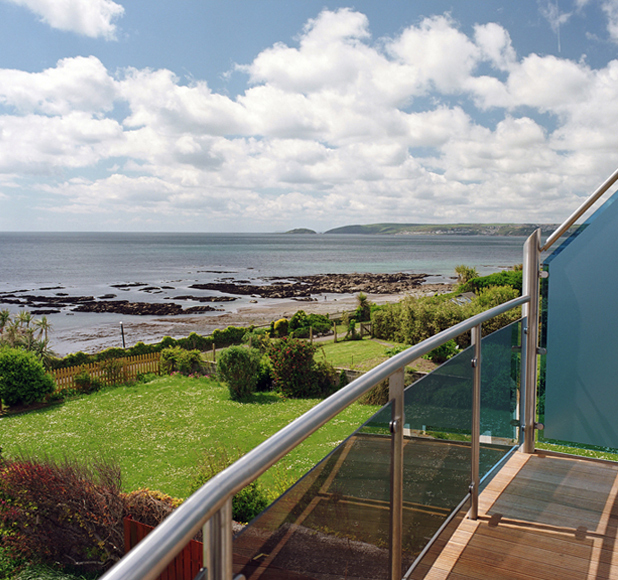 Led by the project management team, Bailey Partnership provided a full multi-disciplinary service on this private residential development in Cornwall. The project involved the demolition of an existing nursing home and the construction of a four-storey block of twelve two-bedroom apartments and two stunning three-bedroom penthouses with extensive sea views together with associated car parking, external works and landscaped communal gardens. The luxury specification was enhanced with the installation of electric underfloor heating throughout. The system has proved to be an economical, clean and controllable form of heating without the use of mounted radiators. 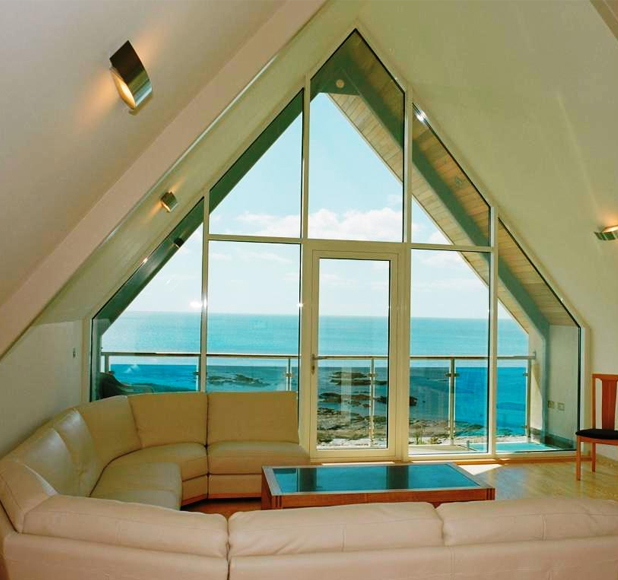 Floor to ceiling windows allowed for tremendous amounts of natural light, with glass chosen to help regulate the thermal comfort of the room.